Komodo padar one day tour with fast boat – private tour service. Start and finish in Labuan Bajo. 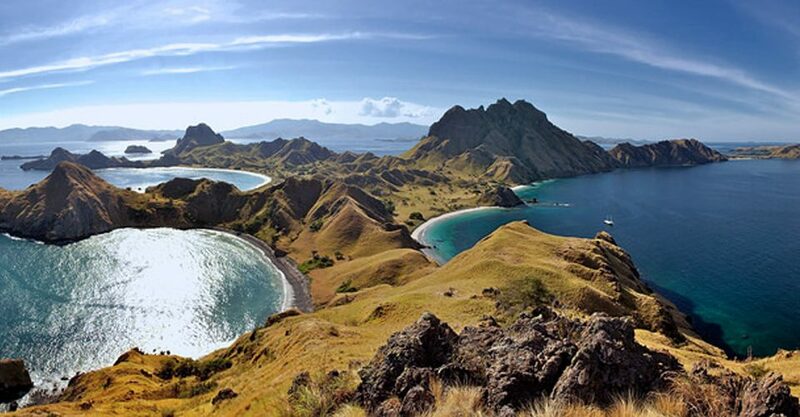 The places which you visit during this one day tour are; Padar, Komodo National Park. Pick up in Labuan Bajo Airport at 9 am. Be on the boat at 9.15 am and direct to Padar Island. Arrive in padar, start climbing to its summit of Padar Island. On the summit, you will be shown the fantastic of ocean and hill views. Return to the boat for continuing the trip to komodo Nationa Park. 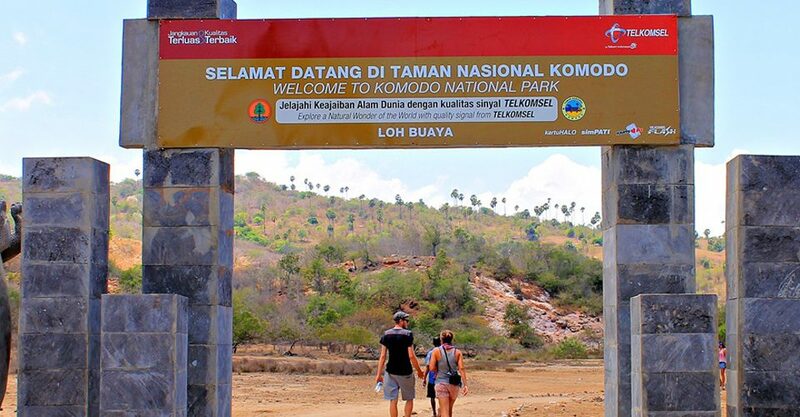 In komodo national park, you will do short trek to witness how beauty of its island, such as; hills and jungle forest also the Komodo dragon, dears and buffalo. 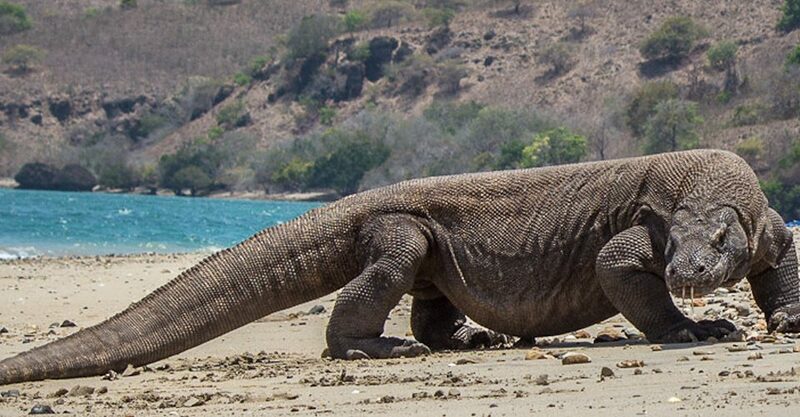 Your purpose to visit this place is seeing the Komodo dragon. After completing your exploration in that island, back to Labuan bajo. Lunch box would be provided. Arrive in Labuan bajo, we then transfer to the airport. Or if the time permits, we will visit the mirror stone, then to the airport. Note; please take afternoon flight around 4 pm. Or stay overnight at the Hotel in Labuan Bajo. Pick up service from airport to harbor and harbor to the airport. Mineral water and fruits would be provided during the trip. Hotel accommodation, if stay overnight in Labuan bajo. Or we can do to book the Hotel based on your budget. enough cash money and camera.